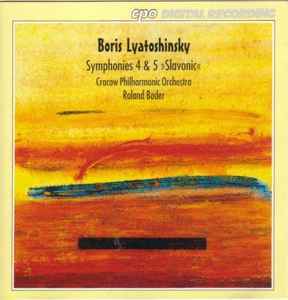 Boris Lyatoshinsky* - Cracow Philharmonic Orchestra*, Roland Bader ‎– Symphonies 4 & 5 "Slavonic"
Symphony No. 5, Op. 67, "Slavonic"